A number of restaurant tours and themed sessions will take place prior to the conference. The goal of these pre-conference experiences is to take advantage of the conference location of Kansas City, which has a wide range of barbecue joints and industry specialists. Culinary Fight Club | Wednesday, April 3rd. *All NBBQA members tickets are included in the purchase price. Additional Guest attendees will need to Register online at the link below. Arrive a day early to the conference and have the opportunity to attend one of two amazing tours that showcase Kansas City’s rich food culture! We all know that when you get to a new town the first thing you want to do is go to a new BBQ Joint! 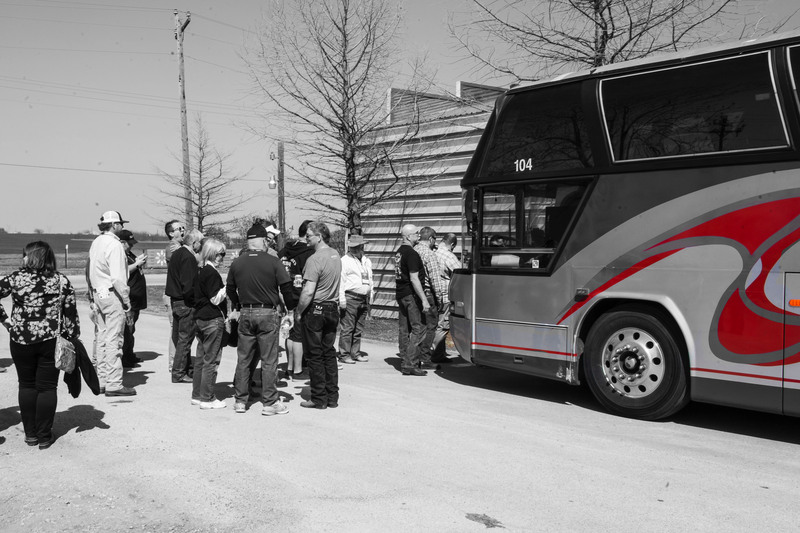 This tour not only allows you to visit and taste the food at three leading BBQ Joints, it also gives you a personal tour out back and to talk to the people who have made it happen! There will be an announcement of several different BBQ tour options. This tour is reserved for conference attendees only with an additional $100.00. Register for the event at the NBBQA Conference Checkout. 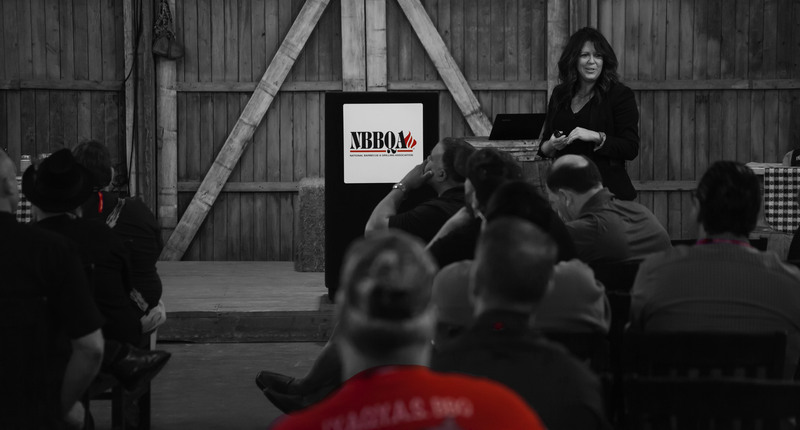 The NBBQA Conference can help grow and develop your barbecue business, with two solid days to focus on barbecue industry education. This is a unique opportunity to learn from the best in the business, as no other event exists that focuses purely on the business of barbecue. Topics at the conference will range from peer-led sessions sharing practical advice to deep dives into speciﬁc subjects led by experts in the industry. This one-day celebration showcases many aspects of live-ﬁre cooking, whether your deﬁnition of barbecue is slow-smoked brisket, quick-grilled steak or even Korean barbecue fried on a ﬂat-top. 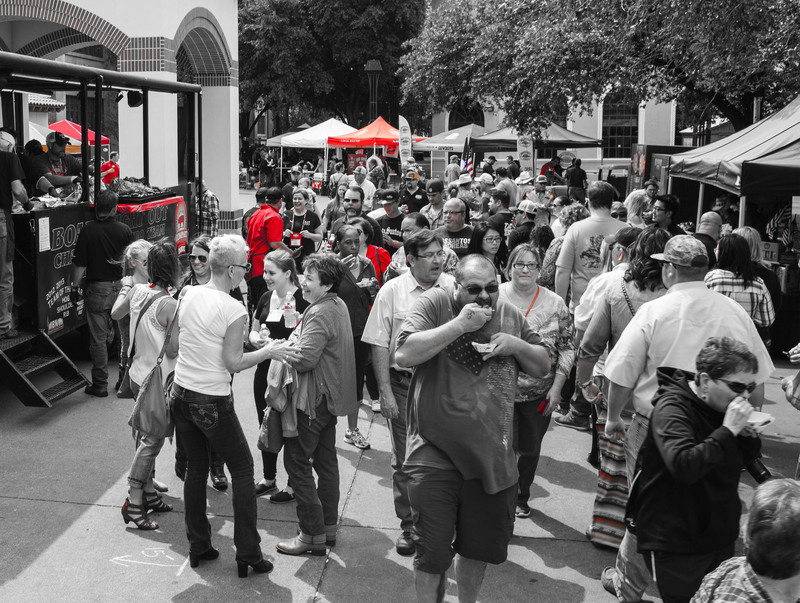 The public-facing day features a People’s Choice competition, where chefs from different states will showcase their regional cuisines. Leading businesses will also offer samples using a variety of equipment and ingredients. The live stage and “BBQ Busking” area provides a more intimate space for continuous learning opportunities. Interested in Sponsoring NBBQA Annual Conference Event? Check out our sponsorship packet to learn all the details. * Purchase online to confirm your spot.